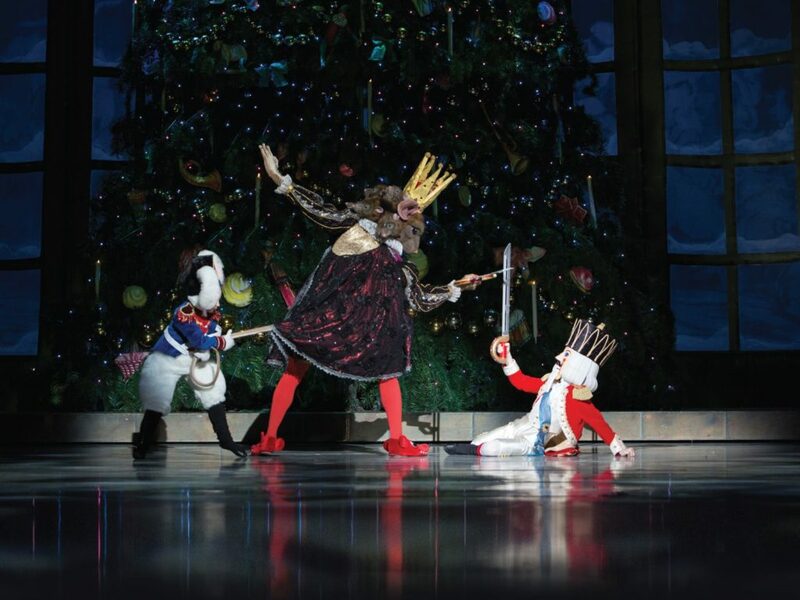 George Balanchine’s The Nutcracker is the most performed version of one of the greatest holiday shows in the world. This year, you won’t want to miss the Pennsylvania Ballet’s production at the Academy of Music, featuring a combination of amazing dancers, gorgeous sets and costumes, and a fabulous live orchestra. Before you journey to the Land of the Sweets for Philadelphia’s most beloved holiday tradition, here are some fun facts about The Nutcracker you may not have known before! Head over to TodayTix for a magical discount of up to 55% off. Nomadic peoples who lived between 4,000 and 8,000 years ago realized that they needed a mechanism beyond their teeth to crack nutshells. 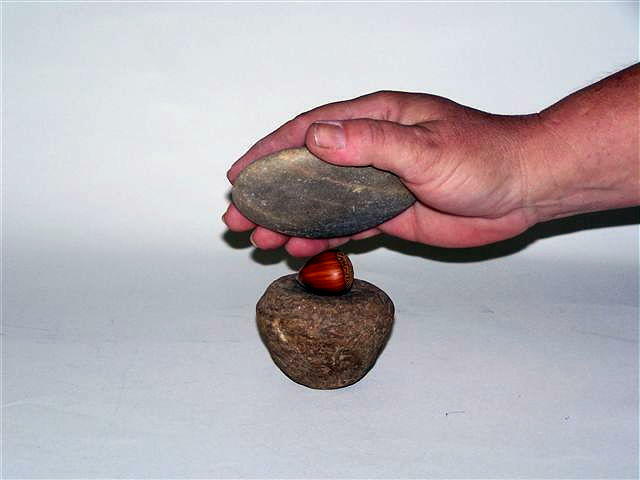 Pitted stones, like the one pictured above, are the earliest known nutcrackers identified by archaeologists. The wooden soldier variations like those featured in The Nutcracker ballet began showing up in Germany in the early 1800s. However, the toy soldiers didn’t reach prominence until 1872 when Wilhelm Fuchtner began the first commercial production of those kinds of nutcrackers. 2. …and Clara wasn’t always Clara. The name of the young heroine who saves the nutcracker prince has changed quite a few times. In the original E.T.A. Hoffmann story, she is named Maria or Marie, and Clara is the name of one of her dolls. In some German versions, she is also called Marichen. In Russia, the heroine was affectionately renamed Masha after World War I. 3. The celesta is celestial. The delightful twinkling you hear in “The Dance of the Sugar Plum Fairy” is made by a relative of the piano called a celesta. In the original production of The Nutcracker, Tchaikovsky smuggled this unique instrument into Russia from Paris to add the unique sound we now immediately associate with the Sugar Plum Fairy. The beloved composer did not believe that The Nutcracker was all that good. In fact, he preferred the music that accompanied the ballet of Sleeping Beauty that he had previously composed. Ironically, today The Nutcracker is one of the best known and admired pieces he wrote in his lifetime. 5. …and didn’t think anyone else was! Tchaikovsky sadly died a little less than a year after the original 1892 production of The Nutcracker. Critics were not impressed with the piece and its future did not look bright. It wasn’t until George Balanchine’s production of the ballet in 1954 that the show began to gain popularity. 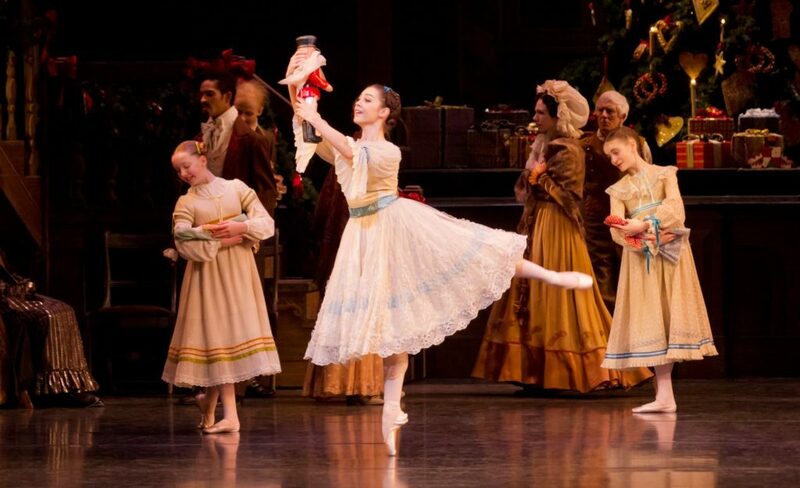 Within a decade, The Nutcracker established itself as an essential holiday tradition. 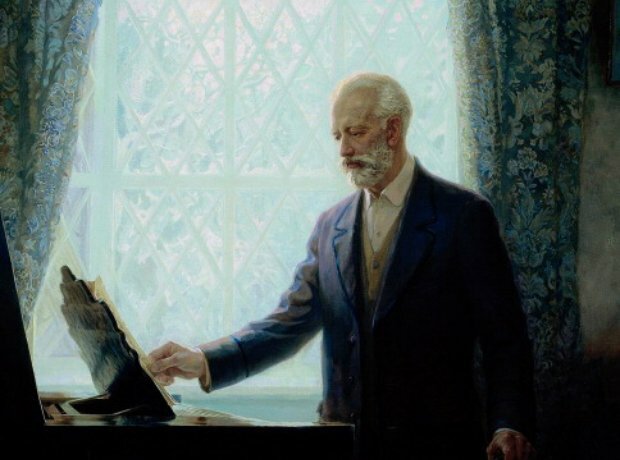 Tchaikovsky never knew the lasting impact of his work. Giant mice, dancing snowflakes, a growing Christmas tree and an enchanted nutcracker are sure to delight children of all ages. Tickets start at just $49 to George Balanchine’s The Nutcracker through TodayTix!